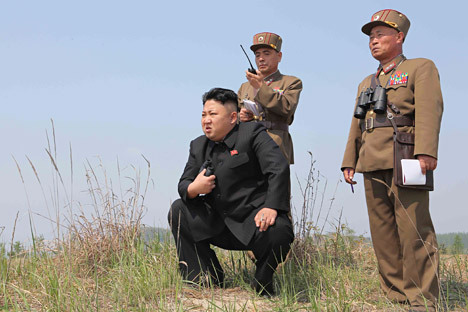 North Korean leader Kim Jong-Un may visit Khabarovsk in September for the 70th anniversary celebrations of the end of the Second World War in Asia, Sputnik News said citing the China Youth daily. Kim may also meet Russian President Vladimir Putin in the Russian Far Eastern city, the paper cited sources in the Kremlin as saying. Russian officials denied any knowledge of such plans, according to the report.